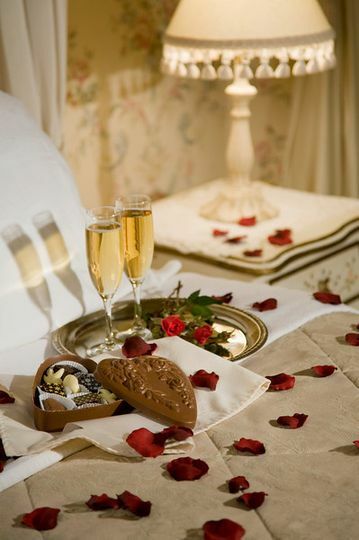 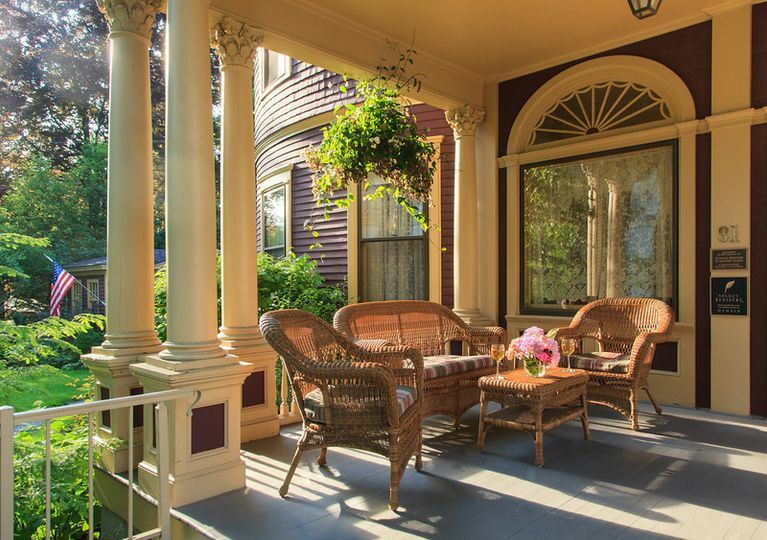 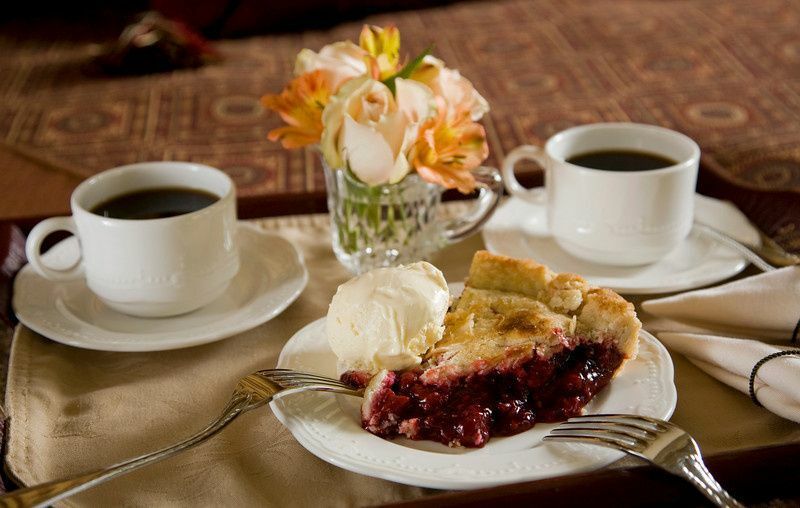 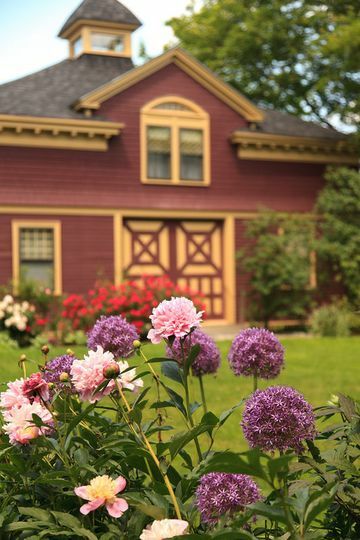 Enjoy an intimate celebration at our beautifully restored historic bed and breakfast in Rockland, Maine. 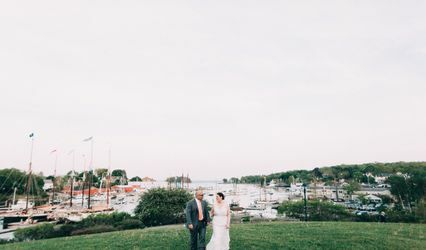 Our beautiful Victorian inn near the coast is the perfect location for a romantic and stress-free wedding. 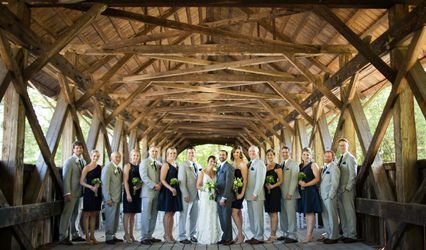 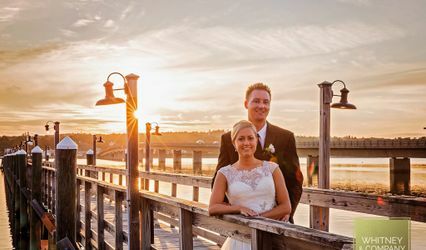 We have all inclusive Maine elopement packages designed for the wedding couple and up to six guests. 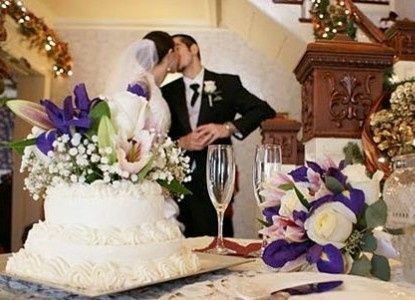 If you are interested in a larger event, contact us about renting the entire inn for you and you guests, and enjoy exclusive use of the property for your wedding celebration.